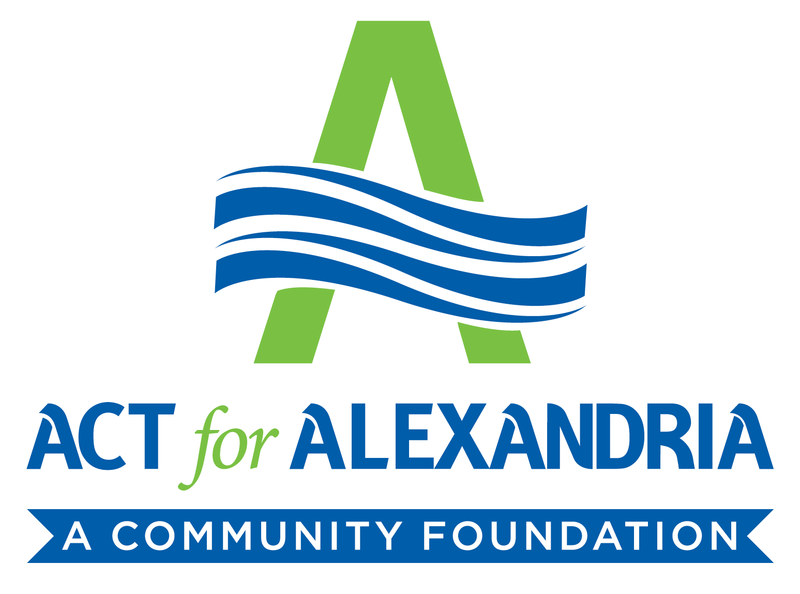 The ACT Now Fund was created to respond to the needs of nonprofit organizations providing critical services to Alexandrians in response to a significant community crisis, in this case, the partial Federal Government Shutdown. ACT and the City of Alexandria recognize that nonprofit organizations responding to this unanticipated crisis are seeing an increase in the demand for services and need financial support to address these needs. Organizations can apply for grant funding from the ACT Now Fund to help meet short-term unanticipated essential needs affecting community members such as emergency financial assistance, housing assistance, food and medical/health assistance, child care assistance, among others. Please note: ACT Now funding is intended to support an unanticipated increase in demand for services and is not designed for general operating support or on-going programming. If you have questions about eligibility or if your request aligns with our funding priorities, please contact Brandi Yee at brandi.yee@actforalexandria.org. * 4. Provide a brief description of your organization. * 5. Provide a brief description of the increased, short-term unexpected needs your organization is responding to as it relates to the partial Federal Government Shutdown. * 6. Provide a brief description of how the grant funds will be used, including a timeline and how City of Alexandria residents will benefit.